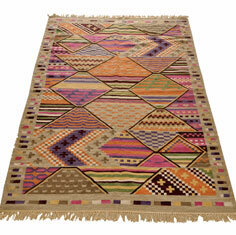 Kilims or Kelims are flat woven tapestry rugs that originate from areas around Turkey, the oldest known rug dates back to the forth or fifth century. 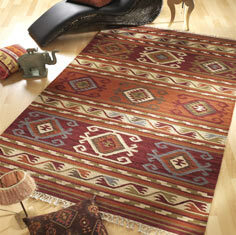 The name Kilim is a general name used in the Middle-East for a pile-less rug. 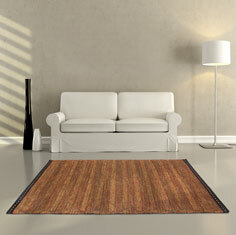 However, in recent years the name means a tapestry or flat-woven rug. 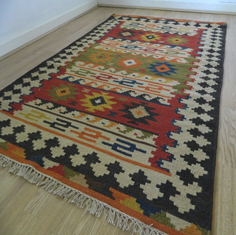 In recent years the demand for Kilims is gaining momentum, moden furnishings and the rise in demand for washed or distressed look soft furnishings has added to this. 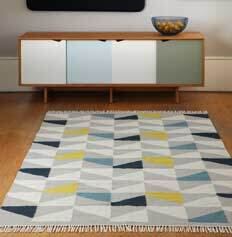 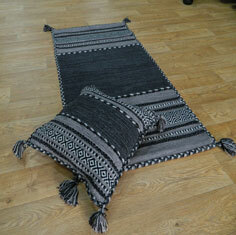 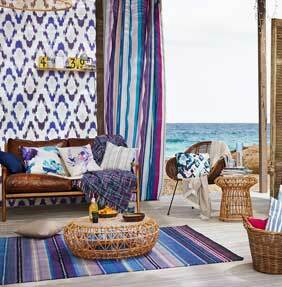 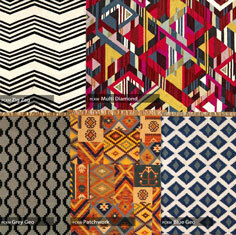 We now stock a large range of Kilims in both bold and subtle patterns and colours.